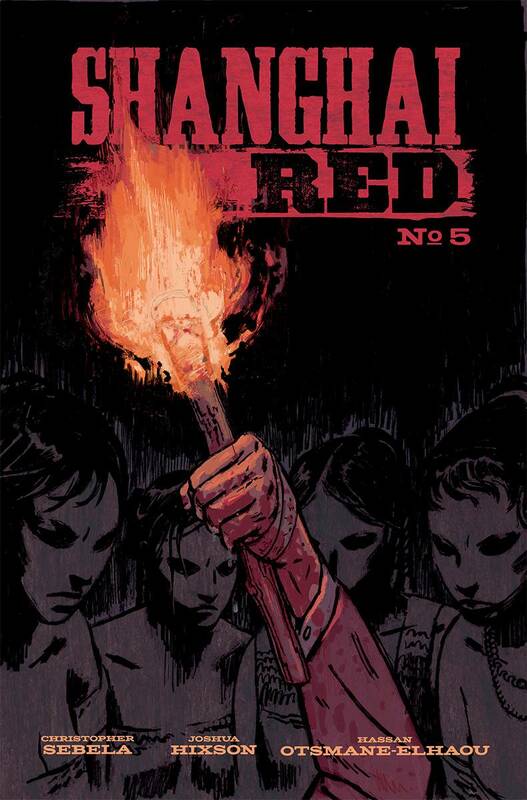 The higher-ups in Portland, alerted to her bloody path of revenge, begin to tighten their net around Red, who’s got one last name to cross off her list. As she struggles to decide who she really is-and the cops come down hard on her friends-she’ll have to fight her way through bureaucracy, the tunnels, and her sister to get to the man who put her on that boat three years ago. Revenge is never simple, but Red and Jack are about to find out just how big and complicated it can get.